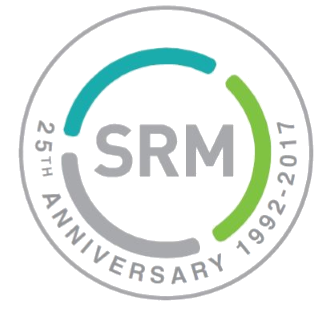 In August, SRM marked its 25th year of providing organizations with the experience and information required to optimize their contractual relationships with vendors. Although we’re far more focused on serving our clients in the present and expanding the reach of our expertise in the future than we are on our past accomplishments, it’s gratifying to be reminded of the positive impacts we have delivered to our customers over the time we have been in operation. 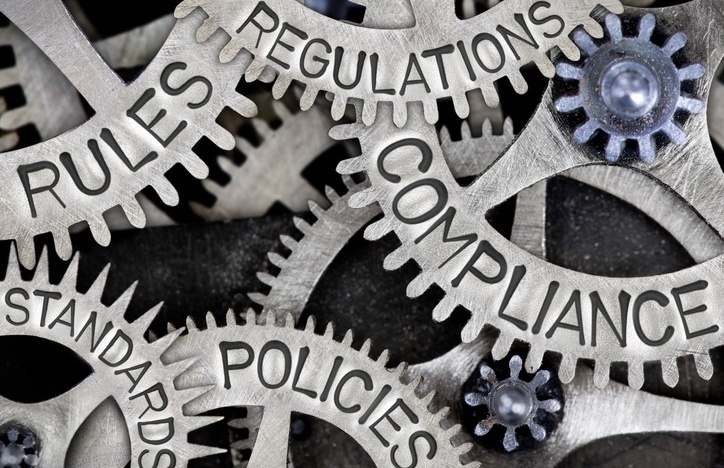 While much of the attention paid to regulatory requirements for financial institutions (FIs) tends to focus on Dodd-Frank and mandates issued by the Consumer Financial Protection Bureau, a notable change of late has been the heightened requirement for vendor management oversight and third-party risk assessments. Although the Bank Service Company Act is hardly new, it has recently become the basis for these types of mandates. Powered by different agencies, the message is essentially the same: When it comes to vendors, the buck stops with the FI. In fact, the FDIC requires that it be notified within 30 days of any new service provider relationship being struck. 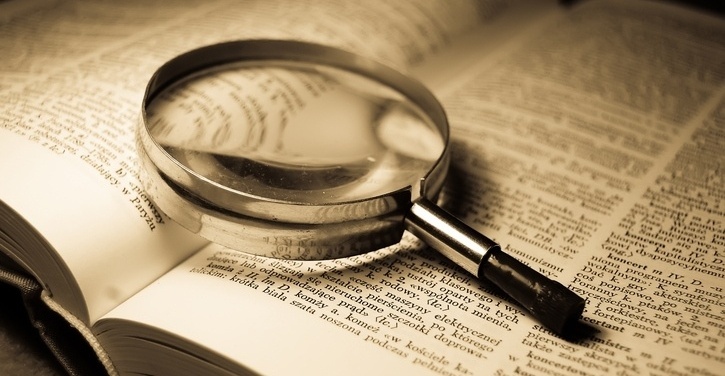 It’s no secret that our industry is littered with acronyms and jargon Most of the time it is used as a type of helpful shorthand. Even so, an outsider overhearing a conversation incorporating some of this “industry speak” might believe those of us in financial services speak an entirely different language. The truth is sometimes those of us in the industry struggle to translate the latest term or buzz word correctly.